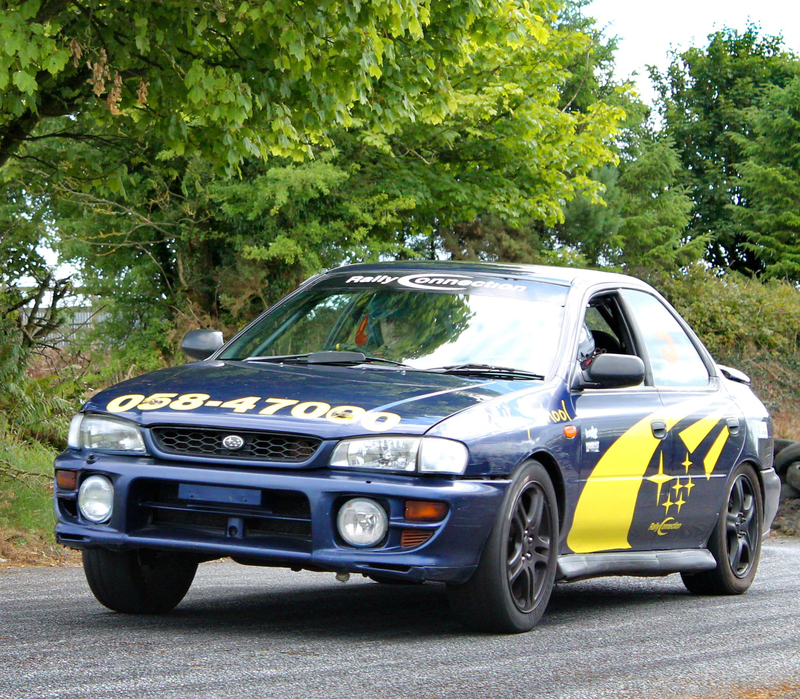 Based at Millstreet, Cappagh, Dungarvan, County Waterford, RallyConnection use fully prepared rally cars to ensure that the customer experiences the realism of a real rally car, while benefiting from all the safety features essential in car rallying. The safety of all those participating in school activities is of paramount importance. The course is tailored to each individual's level of ability - with 3 different levels of skill. 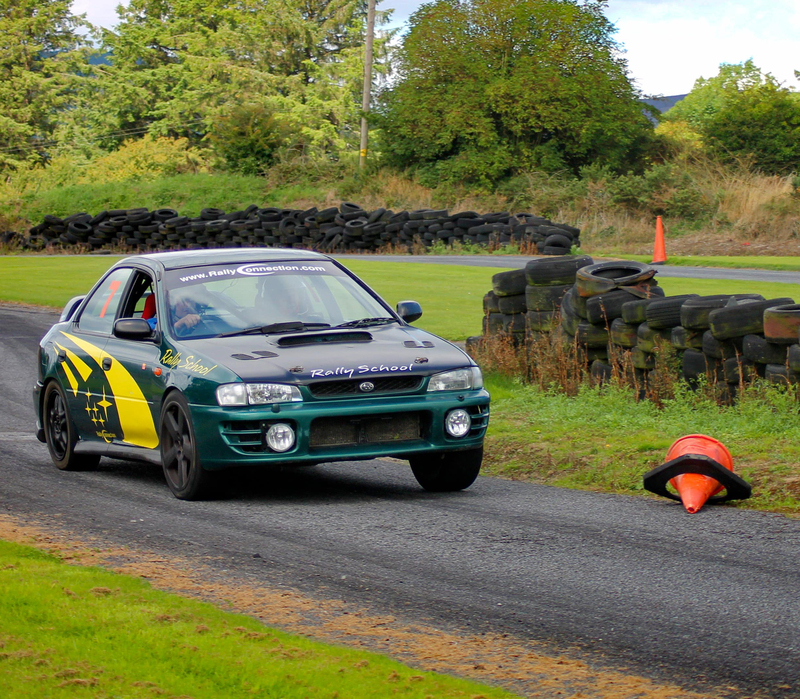 So whether you are a novice, intermediate or experienced driver, RallyConnection concentrates on improving your rallying skills in a friendly and relaxed atmosphere. You will experience a special rally stage on a circuit of roads designed to keep you "busy" behind the wheel. 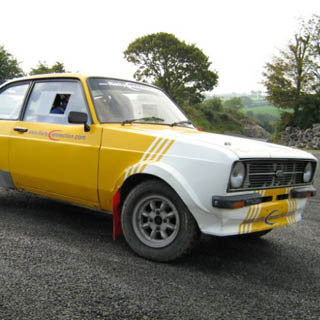 All of RallyConnection's instructors are current rally drivers with a wealth of competitive rallying experience between them. 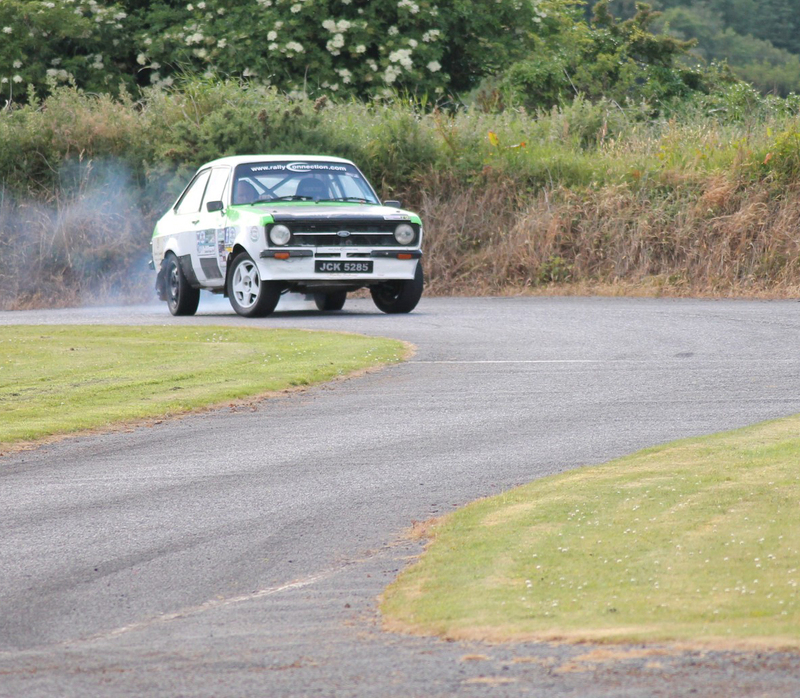 They have all competed at the highest level of rallying around the country in championships such as the National Forestry Championship, South East Stages and the Dunlop National Rally Championship. T&Cs: Please note that all individuals taking part in a course must be over 17 years of age, must possess at least a provisional driving license and be a competent driver on the road. You will be required to present your driving license prior to commencing a course. All individuals must not be under the influence of alcohol or drugs prior to/whilst taking part in a course. Helmets must be worn at all times. The experience is weather dependent. How it Works: Use this gift voucher on AllGifts.ie to make a booking with Rallyconnection. Or you can swap this voucher for any other gift or voucher listed on AllGifts.ie. Simply follow the instructions at the bottom of your voucher.